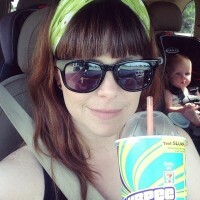 Trish’s Garage, a store offering reconstructed clothing and handmade gifts, is popping up in downtown Detroit at 1249 Woodward Ave. From April 7th- May 30th. Shop owner, personal stylist, and sewer extraordinaire Ebony makes fun peplum shirts for ladies out of men’s T shirts and recycled denim, and also carries handmade and locally made goods from FireBrand Candle, Trice Clark Brand, Salikas Jewels, Good Cakes and Bakes, Detroit Wall Paper Co, Voigt’s Soda House, and Reware Vintage in the shop. 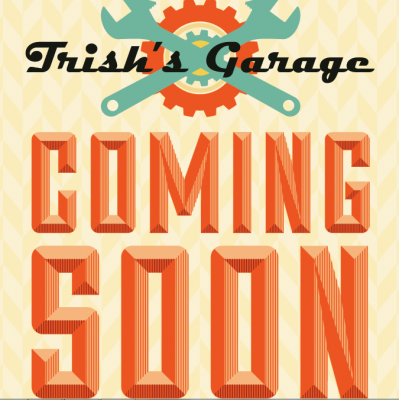 Trish’s Garage opens on April 7th, with a Grand Opening party on April 11th. More information and RSVP to the Grand Opening on the Facebook event page, and check out Ebony’s clothing on the Trish’s Garage website.